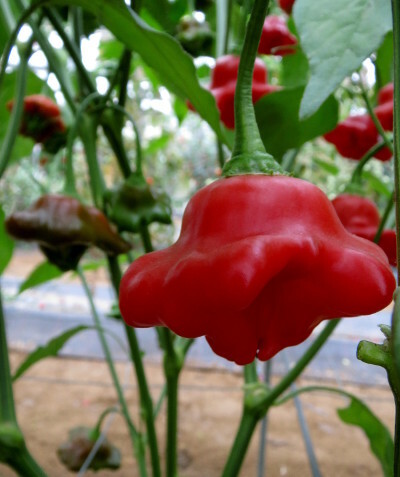 A tall open growing chilli with distinctively shaped fruit. 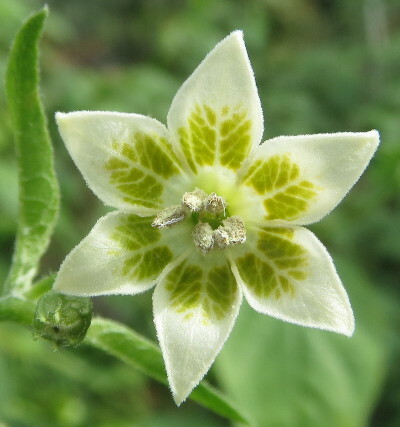 This is also known as, or very similar to: Aji Flor, Balloon, Champion, Christmas Bell, Friars Hat, Nepalese Bell, and several other names. 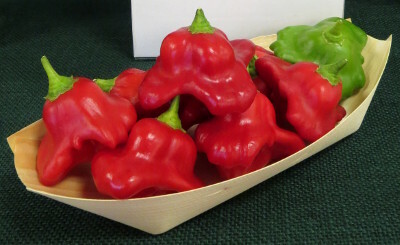 A highly ornamental chilli with crisp sweet flesh which is excellent eaten raw. Cut the chillies in half, remove the core and add to salads or garnish hors d'oeuvre.